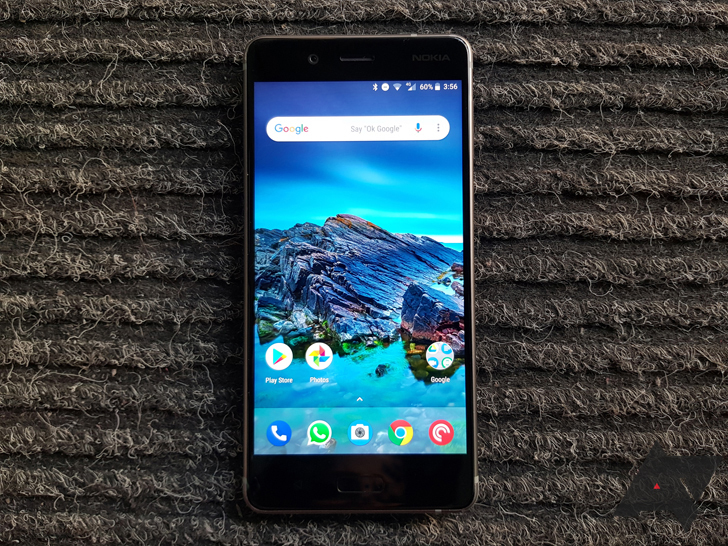 On September 20th, Sarvikas tweeted that while HMD would not unlock the bootloader for the Nokia 8 for security reasons, it would share its kernel modifications. He called it a work in progress. It's true that without an unlockable bootloader, having the kernel source code won't mean much for custom ROM development and such. But a violation is a violation, and there's some goodwill being lost here for a company that's off to a promising start. Let's hope HMD follows Xiaomi's recent example with the Mi A1 and complies sooner rather than later.